I read this article and found it very interesting, thought it might be something for you. The article is called Choosing the perfect Mexican beach escape and is located at https://www.ebookers.com/travel-blog/ebookers/choosing-perfect-mexican-beach-escape/. As the third largest country in Latin America, after Brazil and Argentina, Mexico is one of the world’s most culturally and biologically diverse destinations. 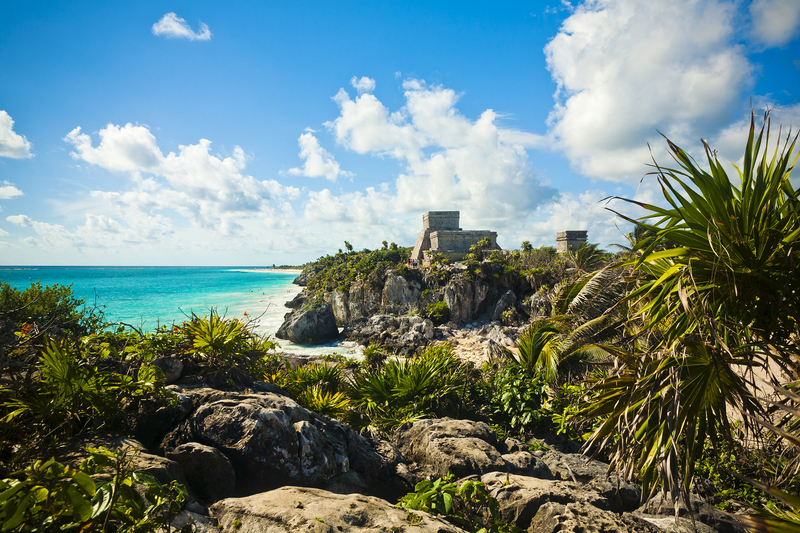 From tropical rainforests to mountainous deserts, the Mexican landscape offers a range to satisfy nearly any visitor. All year round, but especially during the winter months, we’re most drawn to the bright and alluring coastal life . 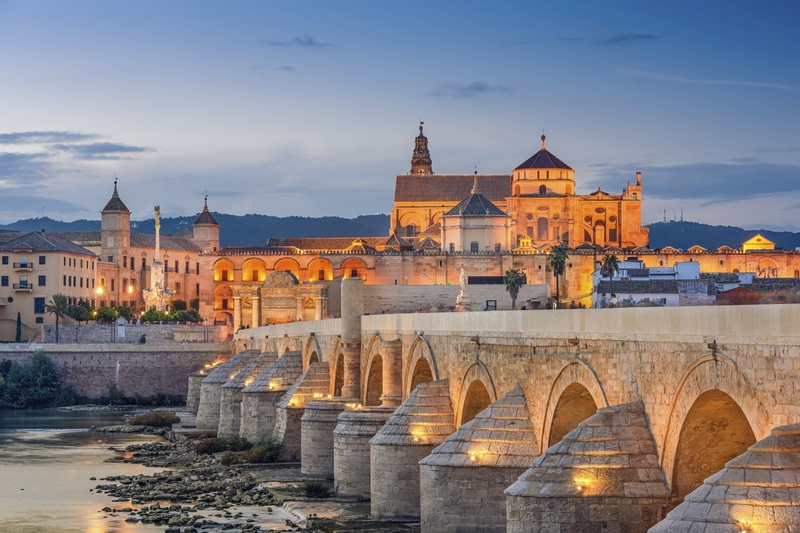 With different types of traveler in mind, we’ve created a guide to inspire you, or a particular aspect of you. Whether you’re destined for a world-famous resort or a lesser-explored beach town, indulge in the bold flavors of local seafood dishes like pulpo (octopus), chilpachole (spicy crab soup), or ceviche (seafood marinated in lime or lemon juice). Wash it all down with a fruity agua fresca, tequila, mezcal, or beer, and fuel up for whatever the waves might bring your way next. Sure, you can find a quiet seaside spot in Playa del Carmen to relax in a hammock and breathe in the salty air. 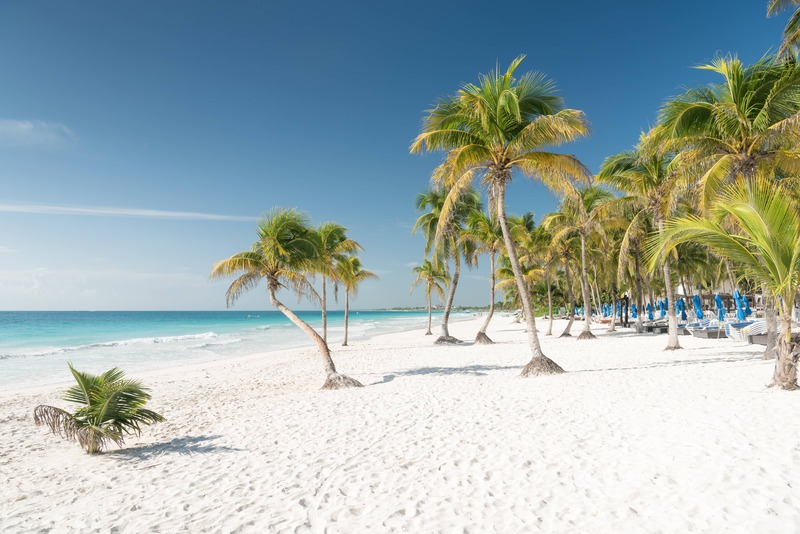 But if you like stimulation, especially in the form of other people, this Riviera Maya beach town between Cancun and Tulum will feel like heaven. In “Playa,” as it’s known, you’ll stumble on music from international jazz musicians and performers sharing traditional Mayan dances. On Fifth Avenue (a.k.a. La Quinta), you can connect with local vendors and visitors from all over the world at galleries, cafes, gelato shops, restaurants and bars. Located one block from the beach, the five-kilometerpedestrian walkway offers something new to explore for all ages, day and night. 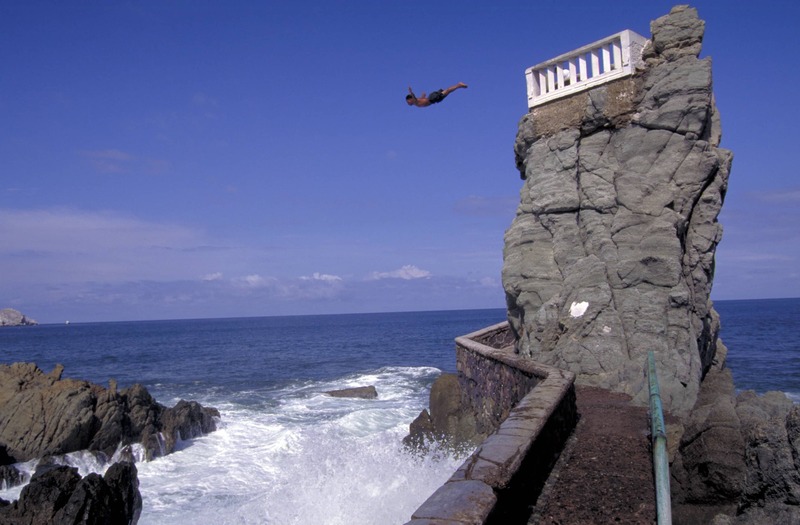 Located on Mexico’s Pacific Coast, Puerto Vallarta combines a centuries-old local culture with contemporary glamour. After it was featured in The Night of the Iguana, the 1964 film starring Richard Burton, the area experienced a surge in popularity. More timelessly, it’s known for the Rio Cuale Island Museum, offering a small but well-curated collection of Pre-Hispanic art and archaeology. Its artifacts reflect the lives of indigenous groups who lived in western Mexico before the arrival of Spanish conquistadors. 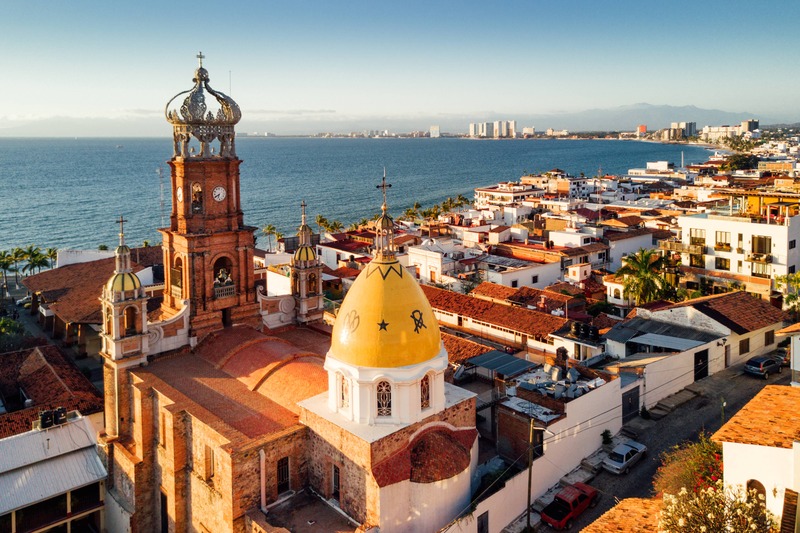 With support from the city of Puerto Vallarta, the National Council for Culture and the Arts, and the National Institute of Anthropology and History, the free museum welcomes international visitors with information in both English and Spanish. If you were a time-crunched Hollywood mogul or star in need of R&R, where might you head? 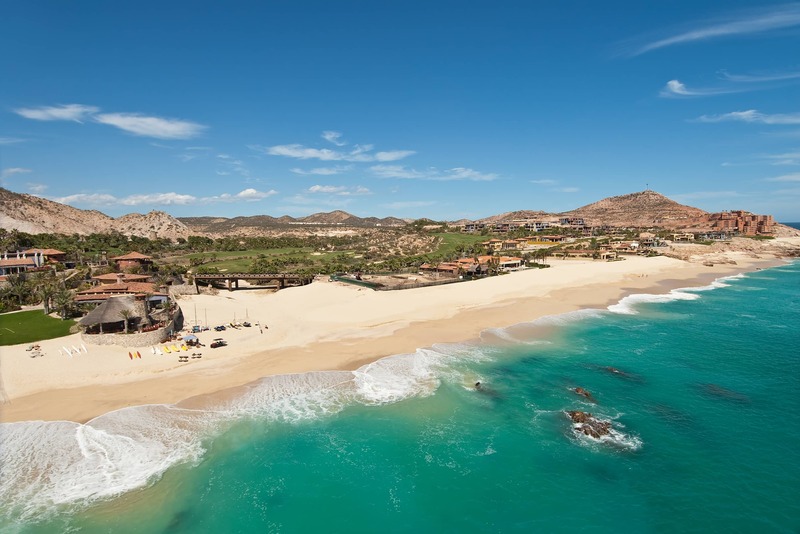 To Los Cabos, of course, located at the southern end of Mexico’s Baja Peninsula. Since the days of Bing Crosby and John Wayne lounging beachside, the luxury resort has attracted A-list stars and their associates. In more recent years, George Clooney and Jennifer Aniston have been spotted among its glamorous guests. Just two hours by air from Los Angeles, this holiday haven combines indulgent spas with stunning private beaches, Michelin-starred restaurants, and a marina for housing yachts. Whether or not you arrive by private plane, you’ll find your place in the sun. For anyone who dreams of practicing yoga under a tropical palapa roof caressed by a sea breeze, look no further than Tulum. 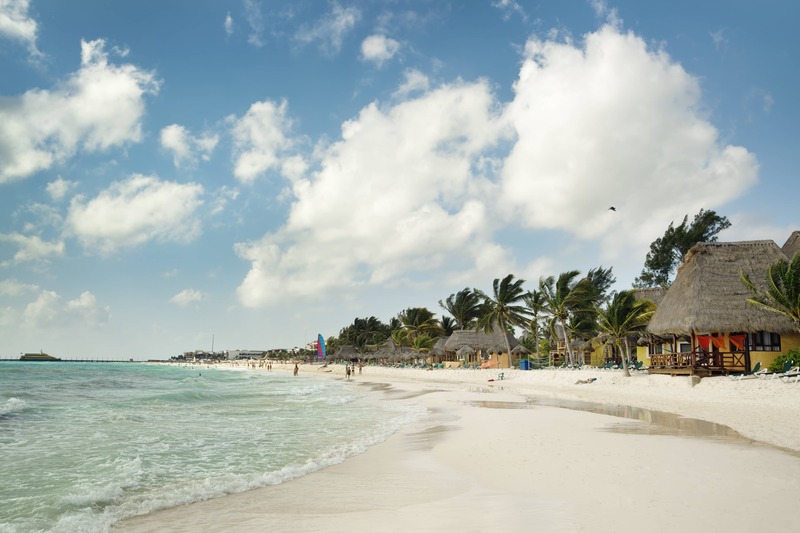 Located about 125 kilometers south of Cancun, this small Caribbean coastal town has grown rapidly over the past decade. 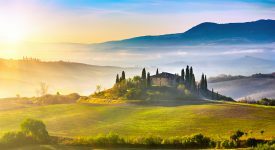 Despite increased development, health-conscious, eco-friendly travellers still flock to its meditative retreats. With off-grid vegan eateries and luxury hotels, this counterculture destination attracts yoga practitioners of all levels and traditions. To join its sun-saluting community, simply unroll your mat or ground your toes in the soft, white sand and breathe deep. In 1952, Jack Kerouac boarded a bus to begin his journey from the Arizona border to Mexico City. While in Mexico, he encouraged the Pacific coastal town of Mazatlán. In a letter to fellow Beat writer Allen Ginsberg, be described it as “hot and flat right on the surf, no tourists whatever, the wonder spot of the Mexicos really but nobody hardly knows, a dusty crazy wild city on beautiful Acapulco surfs.” Kerouac’s appreciation of Mazatlán has attracted generations of bohemians and artists drawn to its generous beaches, European-style architecture (dubbed “tropical neoclassical”), and laid-back vibe. If you’re looking for creative inspiration, you’ve found your place. In 2005, this destination on Mexico’s southwest Pacific coast was awarded the Green Globe certification as a sustainable tourist area. The first location in the Americas to receive the recognition, Huatulco maintains its eco-friendly practices and draws visitors because of it. With all of its hotels, restaurants and nightlife operating on renewable energy and a high-tech system to minimize waste and pollutants headed for the ocean, Huatulco also offers abundant opportunity to enjoy its protected outdoors. If you’re into guided horseback tours, kayaking, biking, or birding hikes in Huatulco National Park, find your way to this unspoiled gem of a destination. And remember to pack your camera for photographing wild orchids in the jungle. 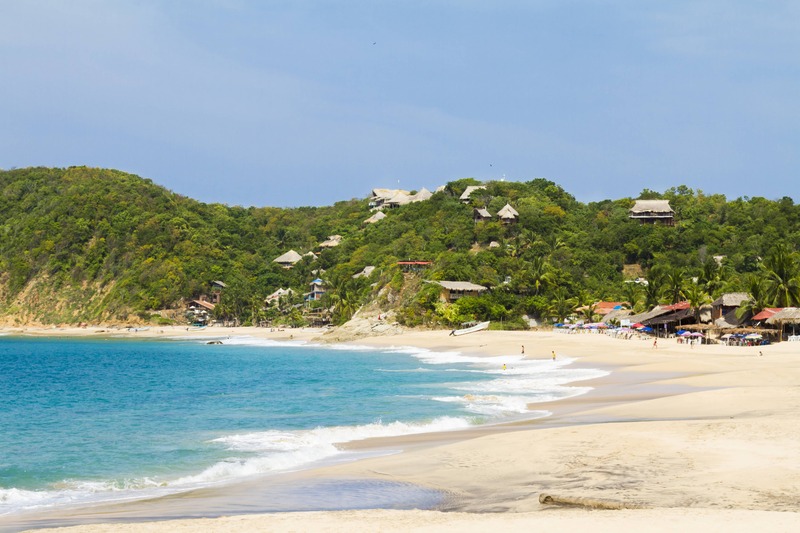 Although markedly different, the two towns of Ixtapa and Zihuatanejo are often linked as a resort destination on Mexico’s southwest Pacific coast. Ixtapa, developed in the 1970s, is a popular destination for families and solo travelers looking to relax at all-inclusive resorts along white sand beaches. 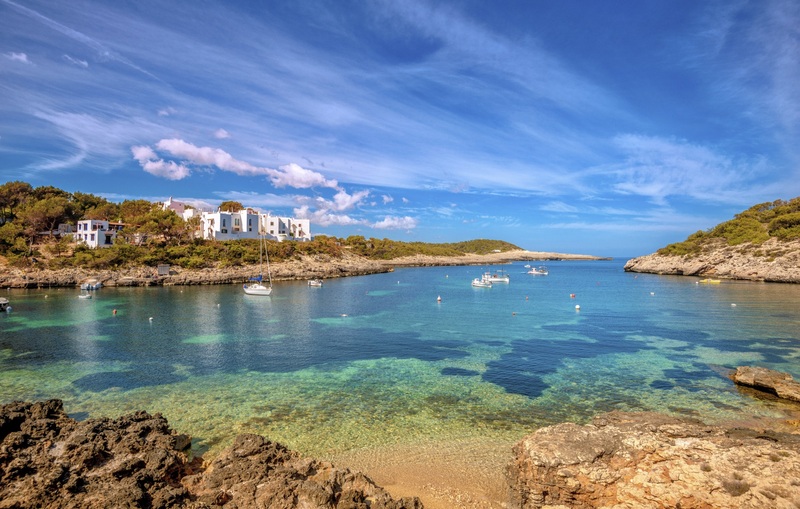 Seven kilometers south, in the old fishing village of “Zihua,” you can travel back in time along narrow cobblestone streets and take in the charm of local restaurants, bars, boutiques and artist studios. Each morning by the beach, you’ll find fishing boats selling their catch of the day, and at night, couples taking romantic strolls. 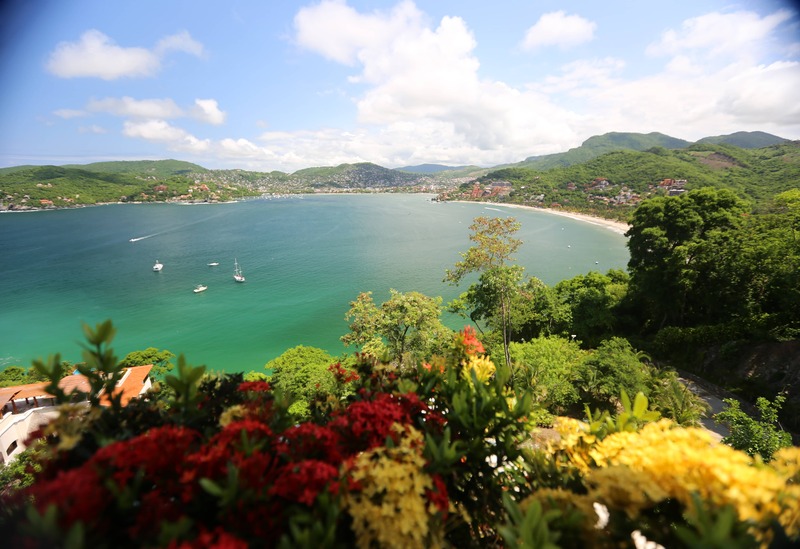 Along with its historic character, Zihuatanejo also offers the calming effects of a clear, protected bay.